Our highly experienced team pride themselves on our unique service - right from initial contact to planning and after the event. Based in Rushden, Big Top Marquees have been supplying framed and traditional marquees for both domestic and commercial events since 1984. 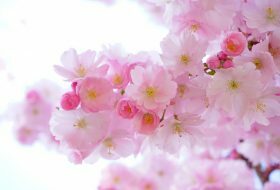 We serve Bedfordshire, Kettering, Northampton, Rushden and Wellingborough. Here at Big Top Marquees, we provide so much more than just a stunning range of marquees. Our comprehensive service starts with assisting in event planning and providing your perfect marquee but does not end there. Our dedicated team pride themselves on delivering outstanding customer service, no matter the size of your event, which is why we also provide furniture hire, marquee hire, decor and accessories, along with all the intricate details in between that add up to create an incredible event. 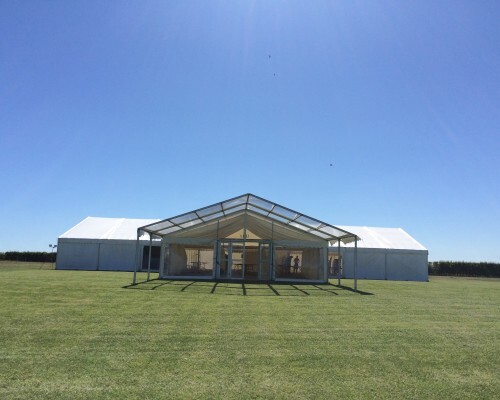 Our framed structures are available in 3, 6, 9 and 12-metre widths, with lengths to suit your requirements and our traditional marquees are available in 6, 9 and 12-metre widths, with variable lengths. 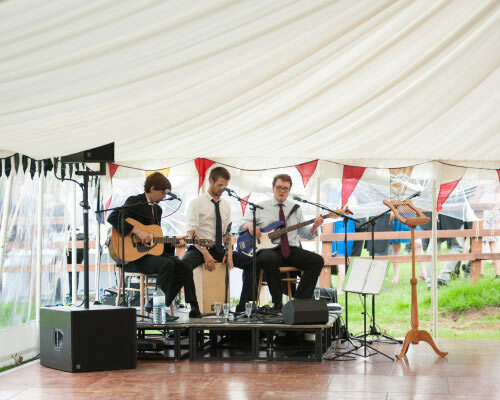 The beauty of investing in our marquee hire service for Northamptonshire is that you may have your event in a location of your choosing, whilst getting maximum control over the style of interior and decor. We offer traditional marquees that are secured by stakes and rope and are suitable for any soft surface, such as grass. At Big Top Marquees, we consistently strive to go the extra mile, which is why we provide bespoke marquee layouts for all of our highly valued customers. No matter the type or style of event you would like to create, our team have the skills and knowledge to design a layout to suit your exact specification. 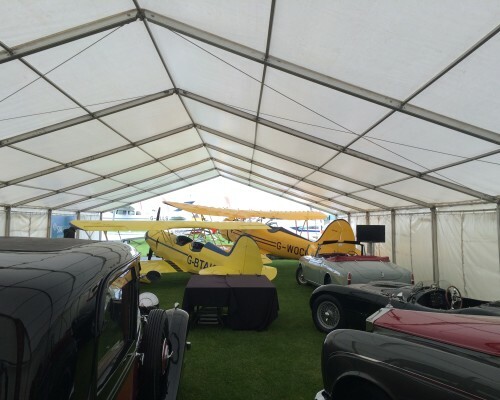 In addition to our marquee hire service, we also supply framed awnings and clear span marquees for hard standing areas. These structures are freestanding or attached to buildings, depending on the space available. 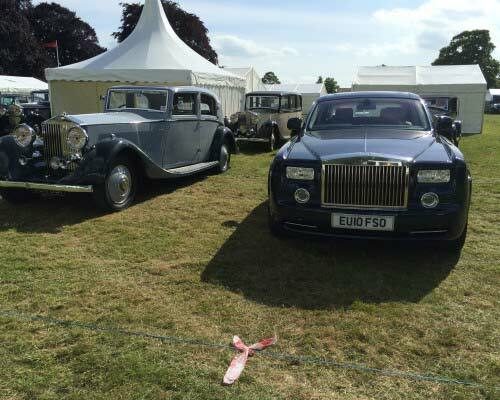 With a wealth of industry experience, we can cater for events of all sizes, and you can rely on us to provide the most suitable style of marquee to ensure your event is remembered for all of the right reasons. 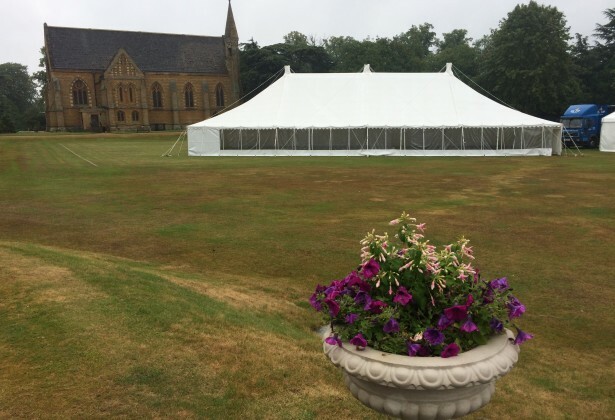 To find out more about our marquee hire or furniture hire services across Northamptonshire or to receive a quotation, simply call our team today on 01933 350 336. Alternatively, you can fill out our online enquiry form and a member of our team will gladly get back to you.